Don’t under estimate this most attractive hole which has proven in the past to ruin many a good card. 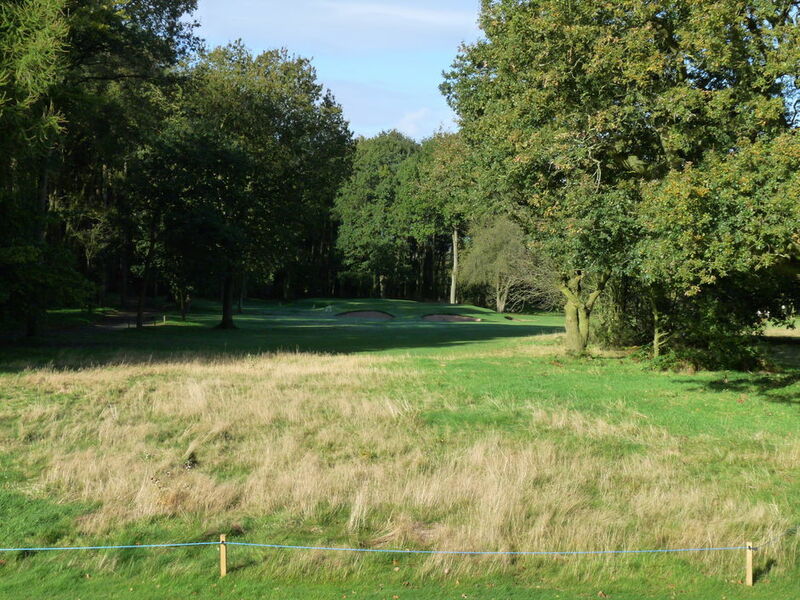 A raised kidney shaped green needs to be negotiated carefully otherwise bunkers await in front and to the right of the green. 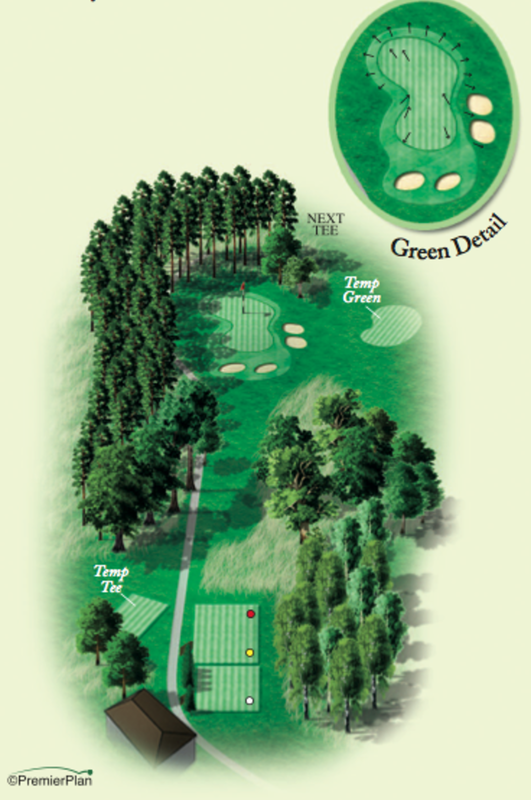 Heavy woodland is close to the left side of the green and anything hit too long will run down a steep slope into thick rough or a wooded area.